I’m new to the world of listening to podcasts, and I’m realizing there are just so many to choose from! Since my husband and I are in couples therapy right now, do you know of any podcasts that are specifically geared towards love and relationships? I want the podcasts to be as entertaining as they are helpful! Yes! 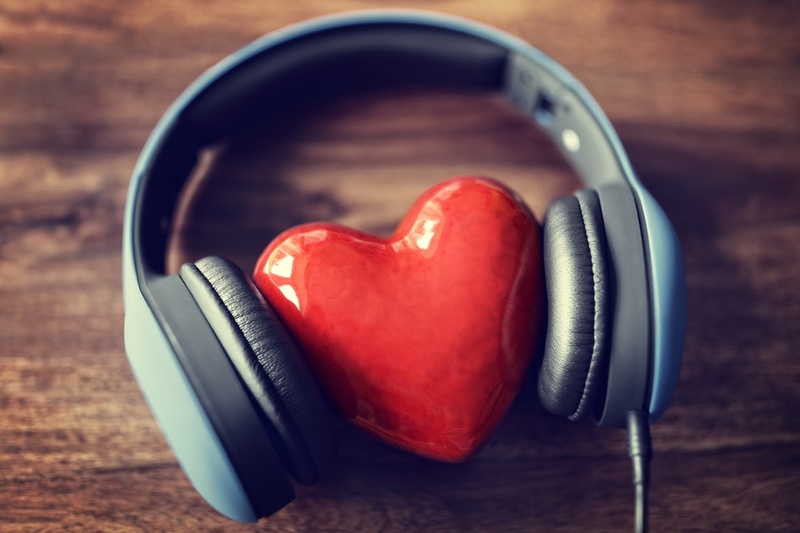 Listening to podcasts is a fun and engaging way to learn about the topics that interest you — and since you’re in couples therapy, choosing ones that focus on love and relationships is a great idea. Podcasts provide an opportunity to listen to stories of other couples, find out about new books that focus on relationships, or hear new ideas for how to spark intimacy. Emily Cook Therapy is a counseling practice in downtown Bethesda, MD that specializes in helping individuals, couples, and families repair and enrich their relationships. Call us today. We can help!